Meat Croquettes Served With Fresh Vegetables. Royalty Free Stok Fotoğraf, Resimler, Görseller Ve Stok Fotoğrafçılık. Image 48903093. 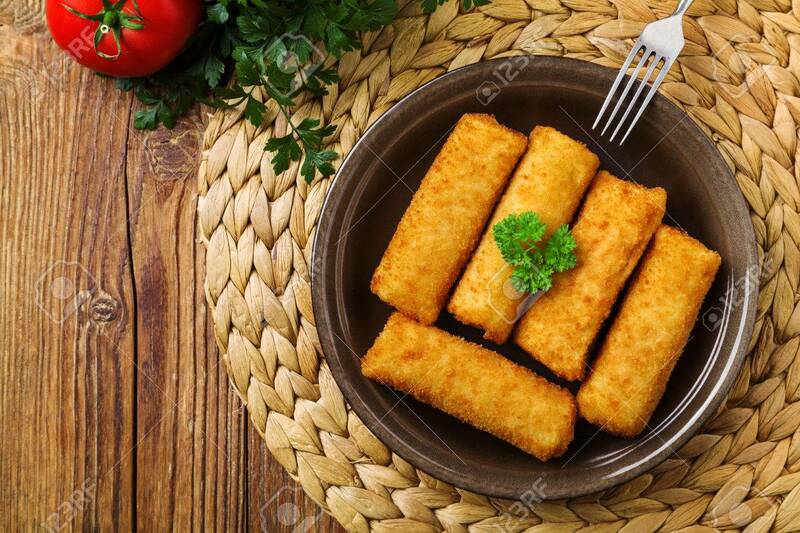 Stok Fotoğraf - Meat croquettes served with fresh vegetables. Meat croquettes served with fresh vegetables.